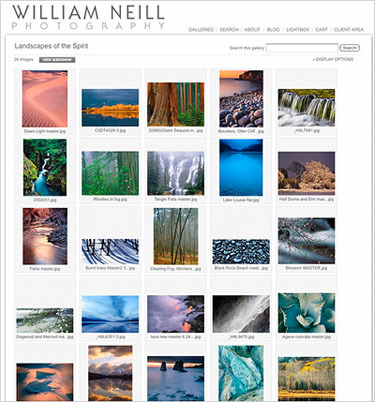 William Neill's fine art prints offer an excellent opportunity to imbue the spirit of natural and wild landscapes into the home, office, healthcare and hospitality environment. 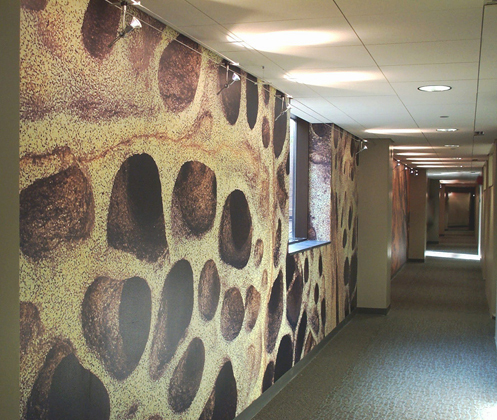 We provide unique artwork that will not be found anywhere else, adding special ambience to your projects. 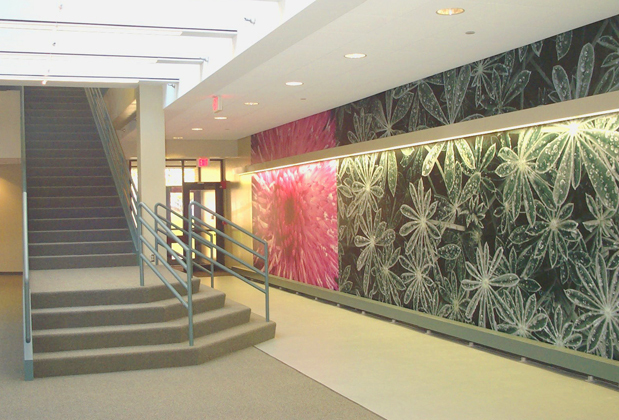 Our library ranges from abstract and graphic patterns in nature to intimate, calming, peaceful scenes to grand, inspiring landscapes. 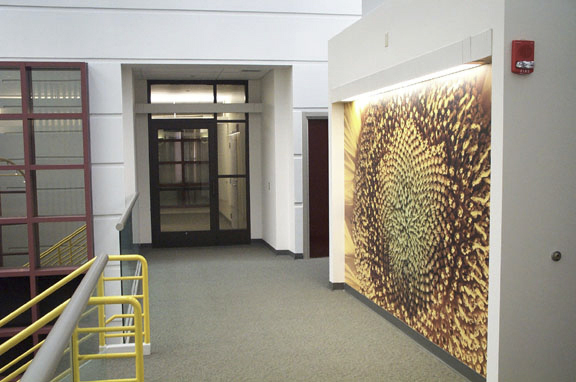 As an added service to art consultants and interior designers, we will work closely with you to match colors, coordinate themes and size prints for your specific needs. You can now search our extensive image archive online to find exactly what you are looking for. You'll also be able to save and share lightboxes, download comps immediately for presentations, and search for similar images based on keywords.